Nationwide Peace of Mind Limited Warranty - George McCorkendale Auto Service, Inc. This national auto service warranty covers Parts and Labor on Qualifying Repairs and Services for 36 Months/36,000 Miles. No greater peace of mind comes from knowing that you have one less worry by having your vehicles serviced by the professionals at your local NAPA AutoCare Center. They stand behind their work with the NAPA AutoCare Peace of Mind Warranty, designed to protect your auto service investment. It’s a written auto warranty that is honored at more than 13,000 locations nationwide – more than any other automotive repair brand. So – no matter where your travels take you – if you ever experience a problem with a covered auto repair or service, you can count on a NAPA AutoCare Center being nearby. 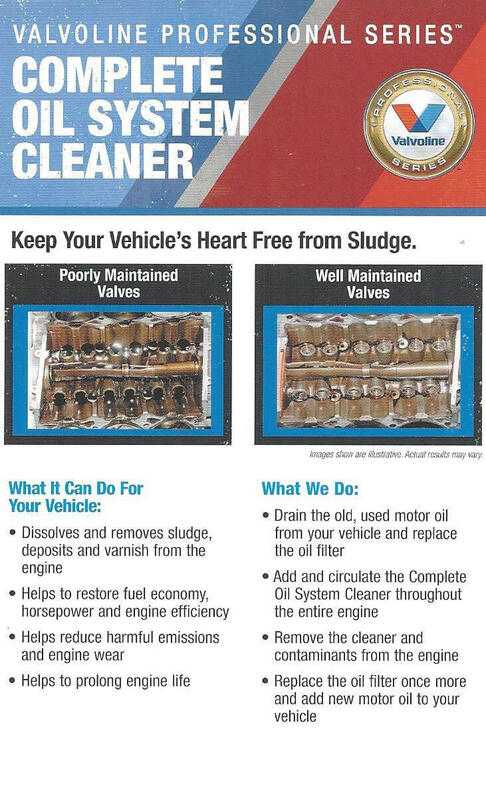 Included FREE with your qualifying repair or auto service work. Covers parts and labor on qualifying repairs and services for 24 months/24,000 miles at George McCorkendale Auto Service, Inc. Covers parts and labor on qualifying repairs and auto services for 36 months/36,000 miles if traveling over 25 miles or further away. Extend your coverage to 36 months/36,000 miles if traveling 25 miles or further away, when you use your NAPA AutoCare EasyPay Credit Card (applications available at participating locations). All NAPA AutoCare Center locations are locally owned and operated. NAPA AutoCare is not a franchise, but a high standard in the automotive industry developed by NAPA more than 20 years ago. Because it meets or exceeds NAPA’s high standards — has an outstanding reputation in your community — your local NAPA AutoCare Center can offer exclusive benefits like the NAPA AutoCare Peace of Mind Warranty to its customers. Ready to experience the security that accompanies this comprehensive auto service warranty firsthand? Call our Blue Springs auto center for more details.